This project is written in the go and uses go 1.9.1. 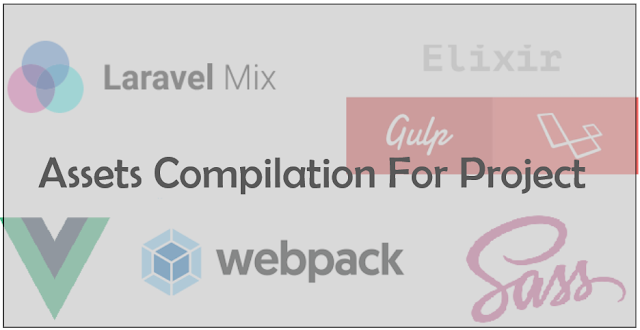 If you are a person who don't want the complication of the compilation or cross compilation of this project you can use the file that is precompiled. You might get this error during the deployment. It may be because of your old credentials or invalid credentails has been stored in you local enviroment. There are lots of stuff that gives the info about bleve functionality but the problem is they don't provide the way to implement in your project and it is quite difficult for beginners. I am writing this to show how to use bleve with your project for the full text search. 2. Index the valid entities. Index the valid entities You can ( and should ) create multiple index files according to data , need of search and performance You can increase performance by using the go routines to search throgh the mulitple indices concurrently. Search throught the indices for output Using the go routines to search throgh the mulitple indices concurrently.